At the Jane Austen Festival Australia 2012 I had the privilege to be able to view and handle some extant garments of the Regency period. This was the first time I had ever handled clothing so old and I found it particularly exciting. 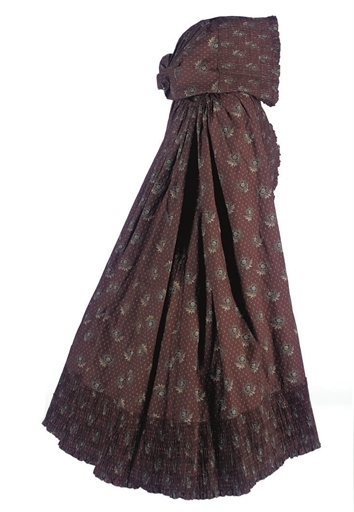 A Regency cloak, made of fine chocolate brown chintz with a deep pleated trim (c. 1790’s). 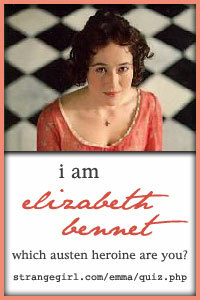 One of the garments was a Regency cloak. After I examined it, I discovered that it probably would not be that difficult to make, so I wrote down some of the measurements and drafted a pattern from what I had seen. Due to its simple construction, I decided to attempt to sew it entirely by hand, which is a first for me! I have grown to enjoy finding real historical examples of garments to make, as it is challenging and it helps ensure that I get the right look for the period. However, with this cloak I found it quite difficult to find pictures, paintings or extant examples of this particular type of cloak in Regency times. 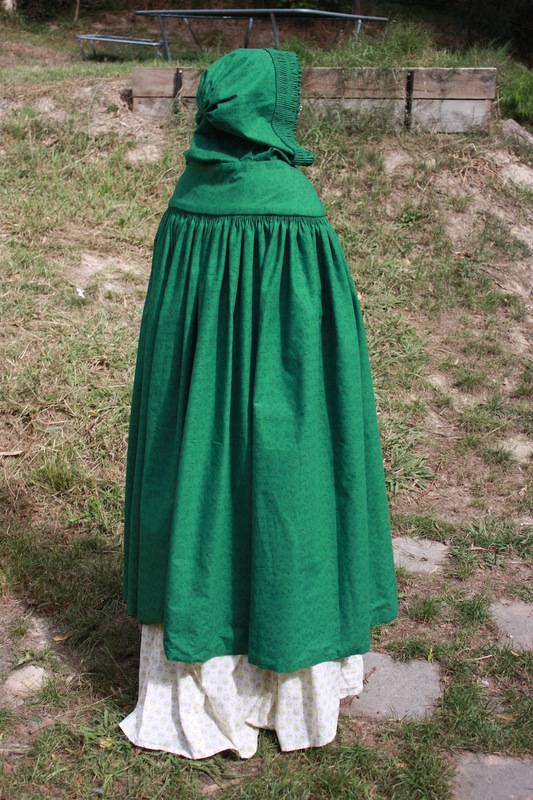 The typical eighteenth century cloak did not have a yoke. However, by Regency times cloaks did begin to appear with a cape to help prevent rain from penetrating the shoulder area. These capes were attached to a yoke or collar, which was hidden beneath the cape and was not visible like this yoke is. Unfortunately, I have not been very successful in finding any cloak quite like this one to help verify its historical accuracy, but I decided that it was still worthwhile making! 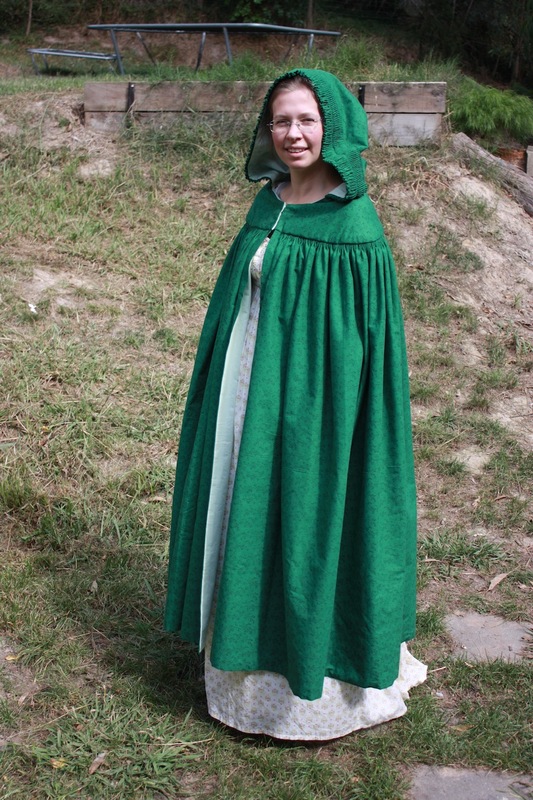 The cloak consists of four pieces: the body, the yoke, the hood, and the hood trim. 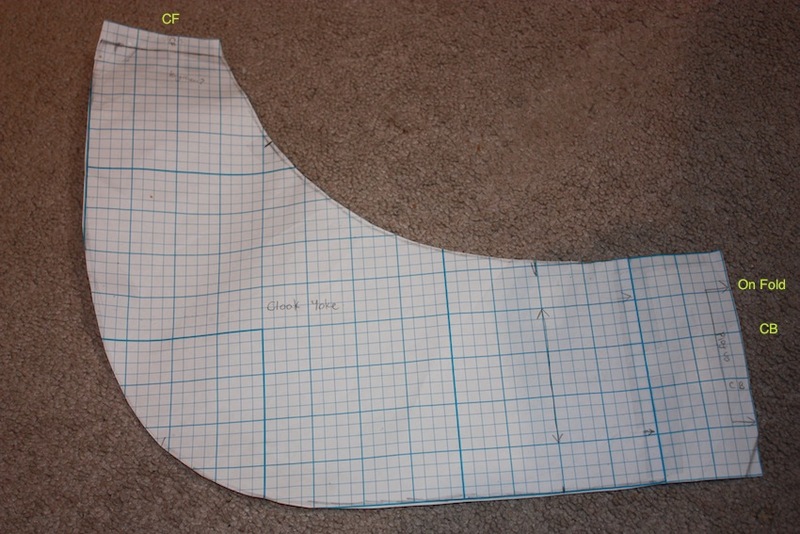 I have not included any seam allowances in any of the following measurements. This is the yoke I drafted. It basically ends up as a U-shape and it is worth drafting one to check it fits you properly. I did a toile of the yoke first, just to make sure it sat correctly and fitted across my shoulders properly. The original one was four inches narrower in the centre back. Step One: Beginning with the hood, I folded the hood piece in half widthwise (right sides together) and then sewed down one of the long edges. Repeat this for the hood lining. This should give you the beginnings of a hood shape. 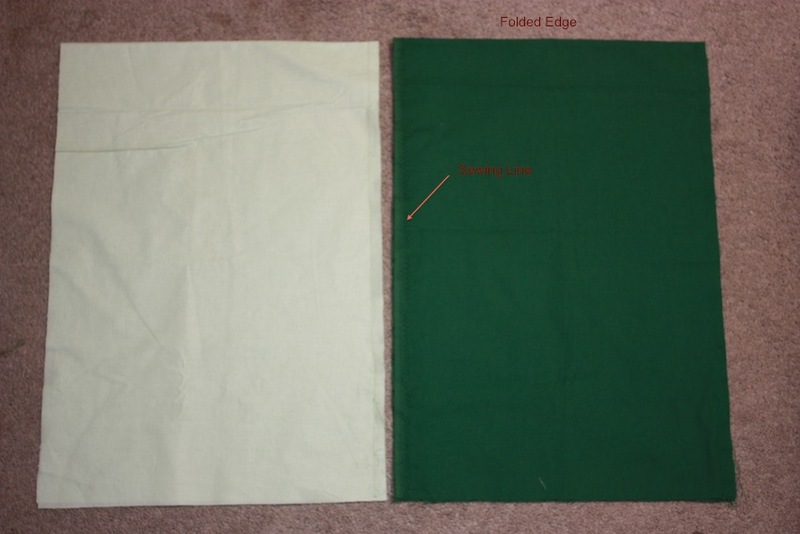 Folded and sewn down one edge. I have made this hood a rectangle, but a lot of 18th century hoods were shaped a little at the edges to make them sit a little closer on the head. The sources below give more information on this type of shaping. The lining and outer put together. The seam you can see is the centre back seam in the hood. 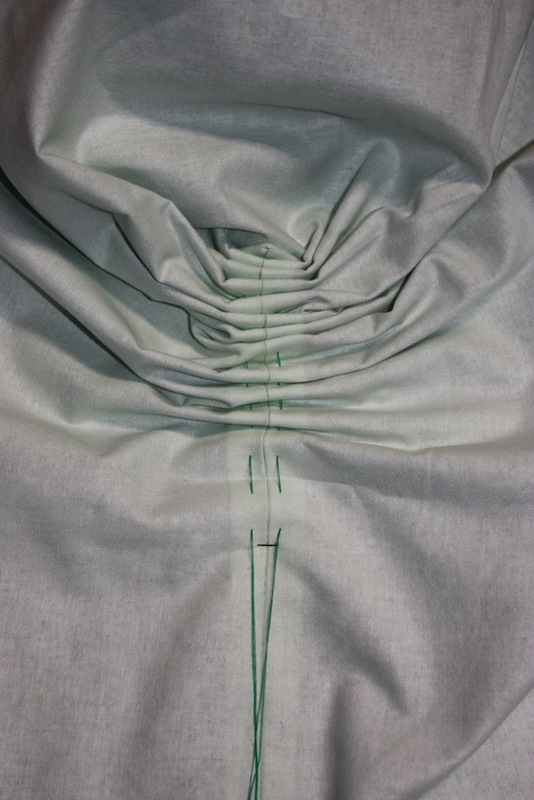 The seam is pinned ready to pleat for the fan pleats. 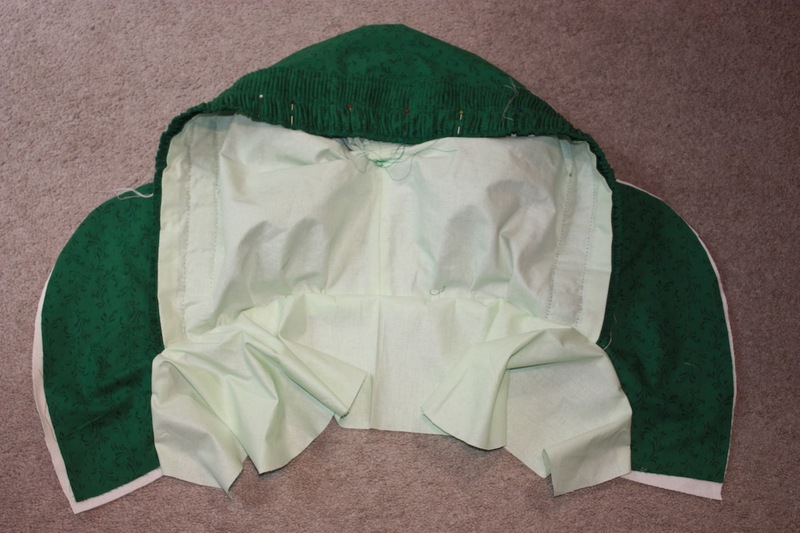 Step Two: To give the hood a bit more shape, fan pleats are put in the rear of the hood. Hand sew two rows of large stitches that are aligned and are 1/2 inch apart. 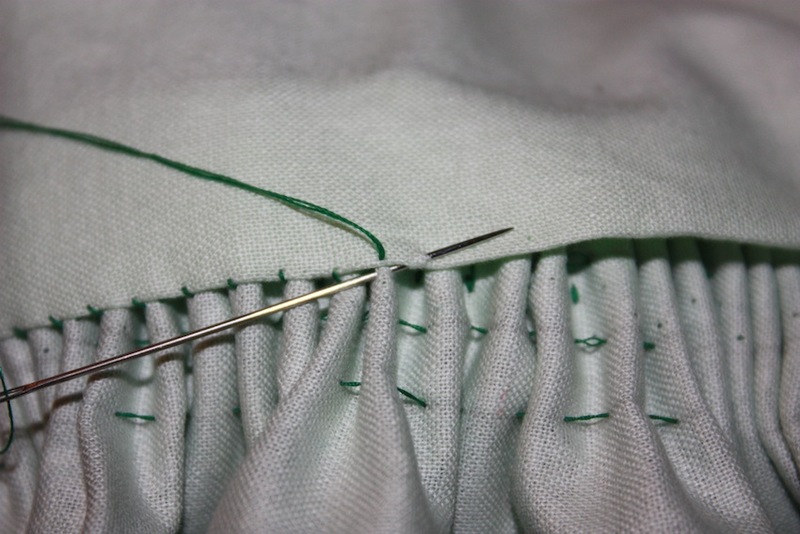 These stitches will remain in the pleats, so make sure any end threads come to the inside of the hood. They can then be tied closed. 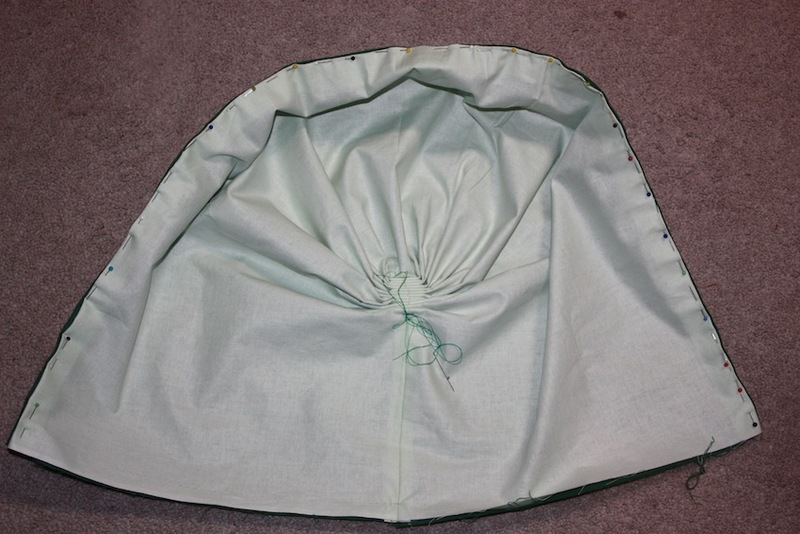 The fan pleating stitches are sewn in the centre back seam of the hood and then drawn up. 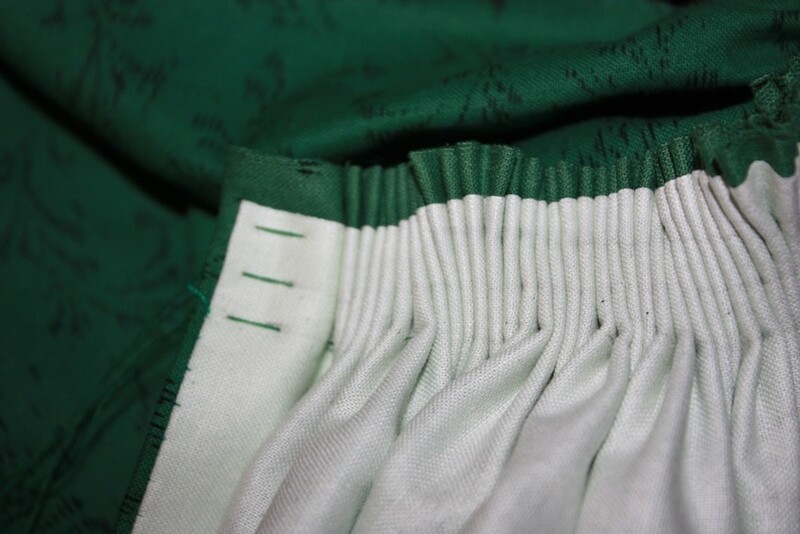 The inside view of the hood as the fan pleats are drawn up. The fan pleats from the outside, fully drawn up. Step Three: The hood lining and the hood outer are then edge stitched together, by folding the raw edges to the inside. The hood is pinned for edge stitching. 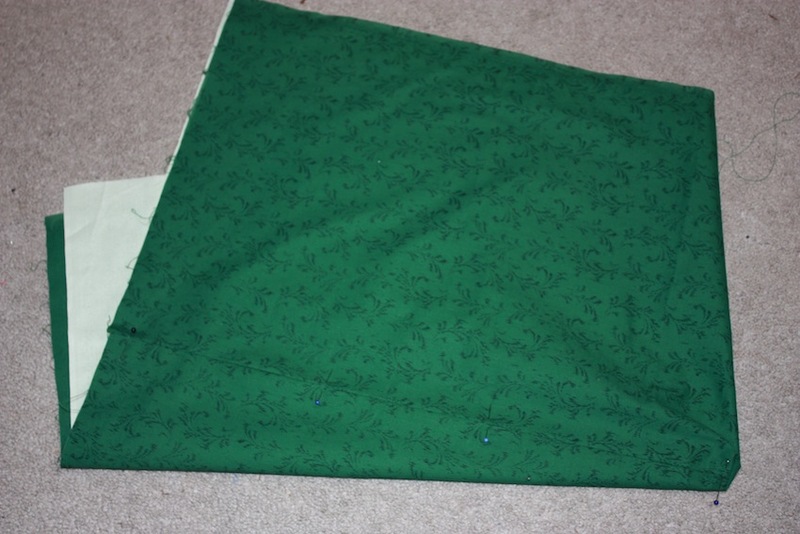 Step Four: For the hood trim, I sewed a gathering stitch along one long edge and pleated the other long edge in 1/4 inch pleats, gathering the other edge to fit. The raw edges are folded to the inside. One edge has two rows of gathering stitch sewn. The strip is then pleated. To attach it to the hood, I laid the pleated/gathered strip on the front edge of the hood with the gathered edge hanging slightly over the edge. I ran three lines of stitching down the length of trim; one on the pleated edge, one in the middle of the trim to hold the pleats, and one on the gathered edge. These stitches tacked down and held the edge of each pleat. The trim is pleated and tacked down through all layers. The gathering stitch can be removed at the end. Then I put 6 pleats (3/8″) around the neck of the hood. The total neck edge of hood should measure 19 inches. Step Five: To attach the hood to the yoke, I sewed the lower edge of the hood to the top edge of the yoke. 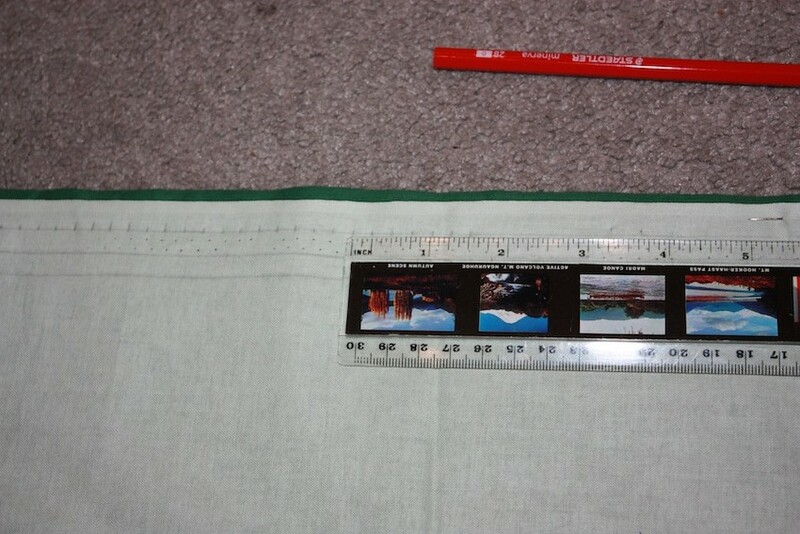 The yoke lining was sewn so that when the right sides are visible the seam is hidden on the wrong side of the layers. The yoke (outer, flannel interlining, and lining) is attached to the hood. You can also see the small pleats in the neck of the hood (as per Step Four). Step Six: The body of the cloak is just one big rectangle. I put the lining and outer material wrong sides together and folded the raw edges (on each side and the bottom edge) to the inside and slip stitched or edge stitched them together. The top edge of the body is then cartridge pleated. I drew three horizontal lines across the top of the body, 1/4 inch apart. Then I stitched three rows of stitches along the lines (and in line with each other), with each stitch 1/4 inch apart. 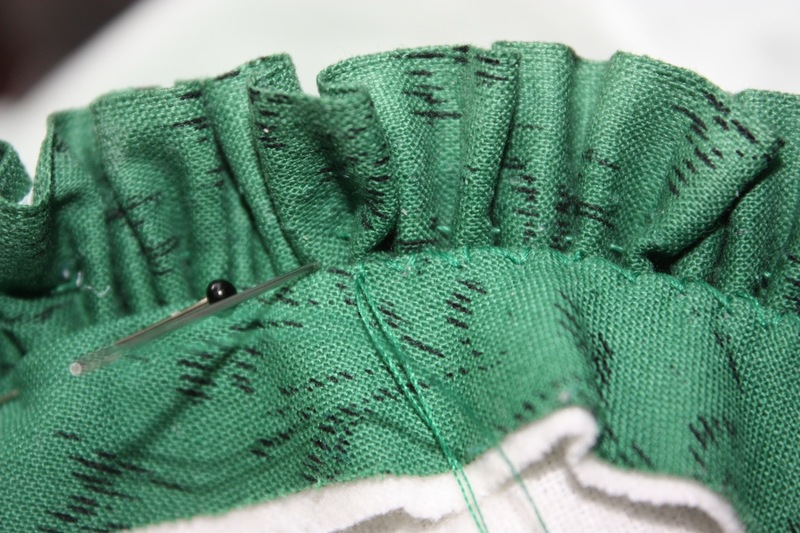 The threads are then drawn up to form the cartridge pleats. Measuring and drawing out the lines for pleating. In hindsight, I think the body of the cloak would have fitted better if the cartridge pleats had been a little smaller and finer, maybe 1/8″ instead. The cartridge pleats drawn up. Step Seven: To attach the body to the yoke, the body is gathered up to fit the lower edge of the yoke. I then turned the yoke edge (the outer and flannel interlining) to the inside and pinned it, right sides together, to the body. The outer layers of yoke are folded over and pinned (right sides together) to the pleated body of the cloak. 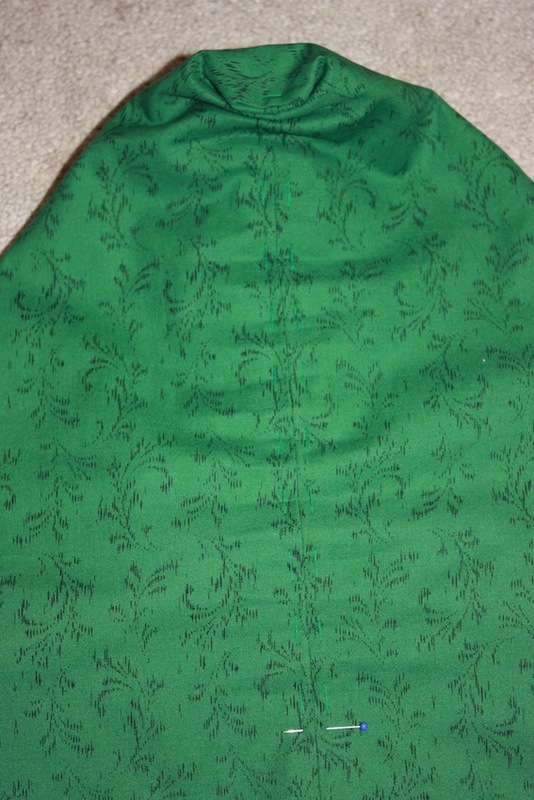 Then I stitched it together, putting two stitches into each pleat. 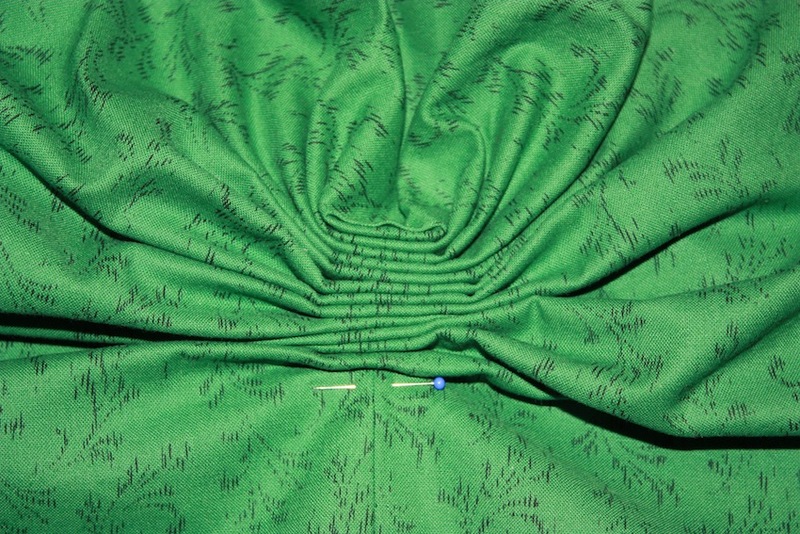 The needle is going down through the “hill” of the pleat. The needle is coming out in the valley on the other side. The needle is put back in the valley and catches the yoke on the other side. 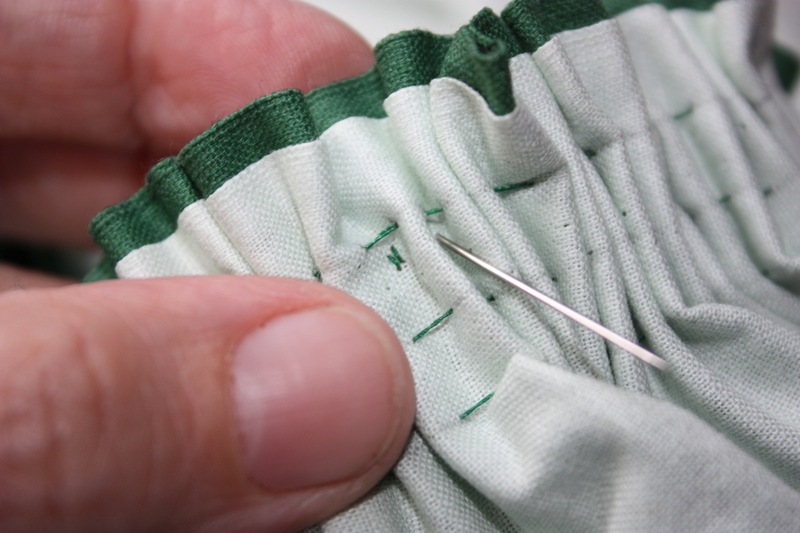 Each pleat is stitched twice. I then sewed the yoke lining to the body, folding under the raw edge and catching in a pleat with each stitch. 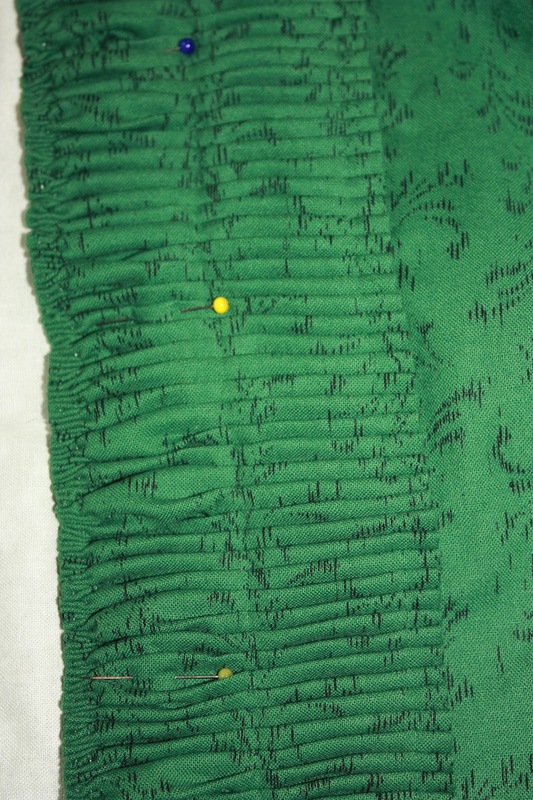 The yoke lining was sewn down to each pleat. 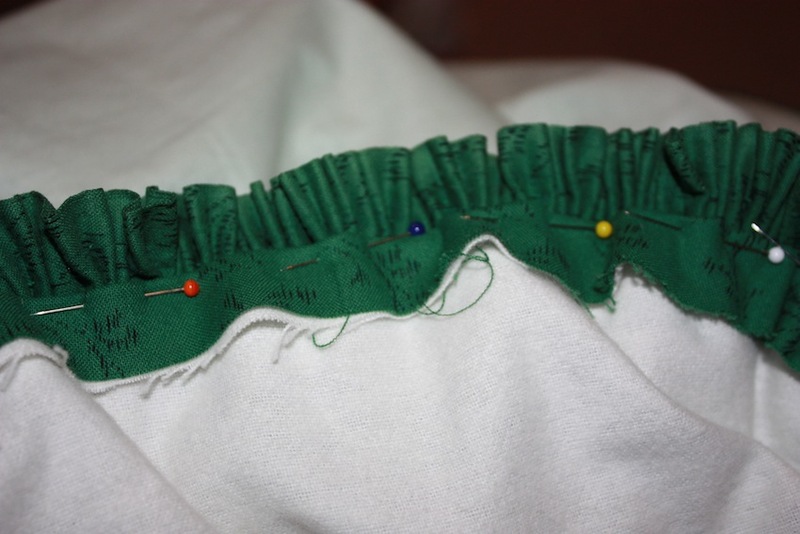 This means that each pleat is sewn on each side, which increases its strength. One part that was in the original that I didn’t add was a small gathered ruffle (about 1 inch wide, with raw edges tucked under) attached around the inside of neckline. This was probably included to prevent uncomfortable drafts from making your neck cold. Step Eight: Lastly, I sewed on three large fur hooks and eyes to fasten the centre front with. The finished cloak with hood off. The cloak with hood on. The finished cloak back view. I am so pleased to be finished a cloak that has been two years in the making! And it is my first completely handsewn garment, which I am very proud of. This has been completed just in time to wear to this year’s Jane Austen Festival which begins this week. Look out for my next post describing the fun in detail! The cartridge pleating on the original garment is much finer than mine is on this garment. The trim around the edge of the hood is not mounted on top (as I have done mine), but sewn into a seam. 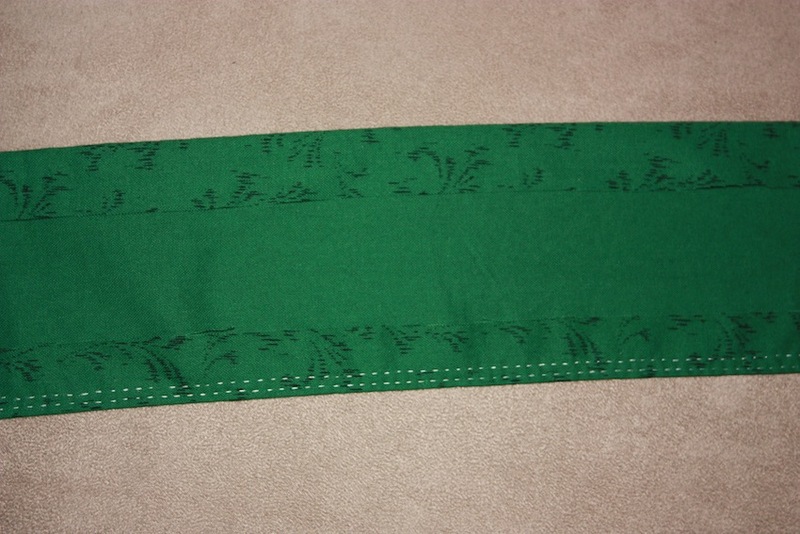 The trim is sewn to the outer hood piece (right sides together), and then the lining is attached afterwards. The shape of my hood is not accurate. As this was the first extant garment I had ever tried to accurately replicate (and in addition, I only examined it once and took a few notes before sewing it! ), I am still learning some of the techniques to “pattern” an existing garment. My guess is that the hood is shaped (or curved) more like an 18th century hood is. The way I have done my fan pleating is also not accurate, as this extant cloak’s fan pleating looks more similar to the examples shown here: Cloaks, Mantles and Mitts. Patterning is something I find remarkably challenging but I hope to have some more opportunities to do and learn more of it soon. 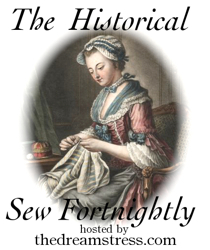 My Regency Journey – a page with links to all my regency sewing. No worries! Glad you liked it. Yes, I thought so. 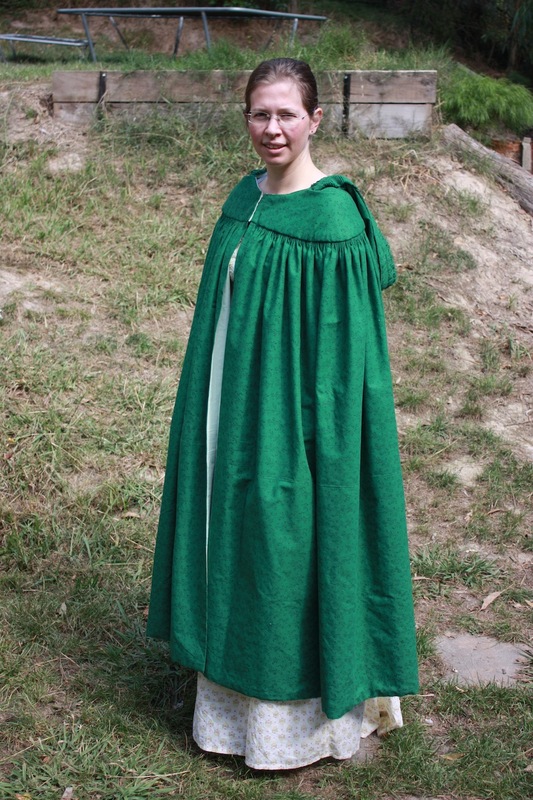 I am not a big fan of the “often red” cloaks of the 18th century, so I thought a green might do. Thank you for the instructions! Even if the pattern is not entirely correct, it really helps me visualise how it would go together. No worries. I am hoping to work with the owner of this cloak at some stage and draft a proper pattern using the techniques that people like Janet Arnold have used. Once there is a pattern available I will post a link for it.